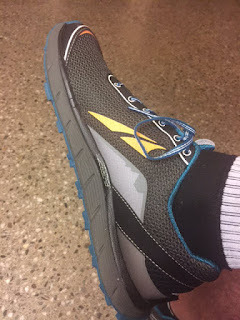 In previous posts I have waxed lyrically about these wonderful shoes. 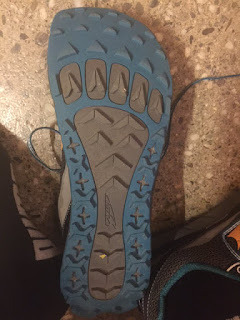 Well, I have finally worn out my current pair, the Lone Peak 2 version (see previous post of some handy in field repair work). 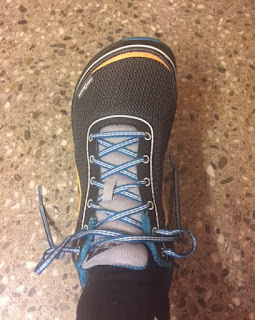 My recent trip to the USA offered a perfect opportunity to purchase replacements. The 2.5 version certainly seems a bit more robust. Here are some shots straight out of the box. 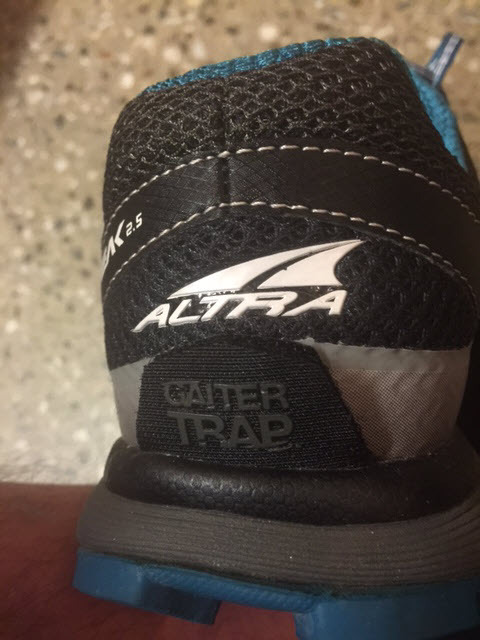 I did wear them everyday in the USA as we were doing a lot of street walking. So comfy! 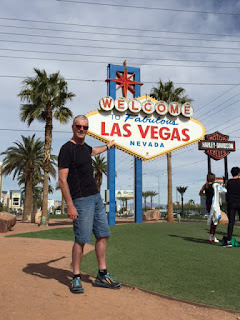 I could resist including a shot of me modelling the Altras at the original 'Welcome to Las Vegas' sign.